There are two things 18-year-old Cadence Murphy is proud of: she is an amazing Witch with the healing magic of nature, and she can run a five-minute mile. 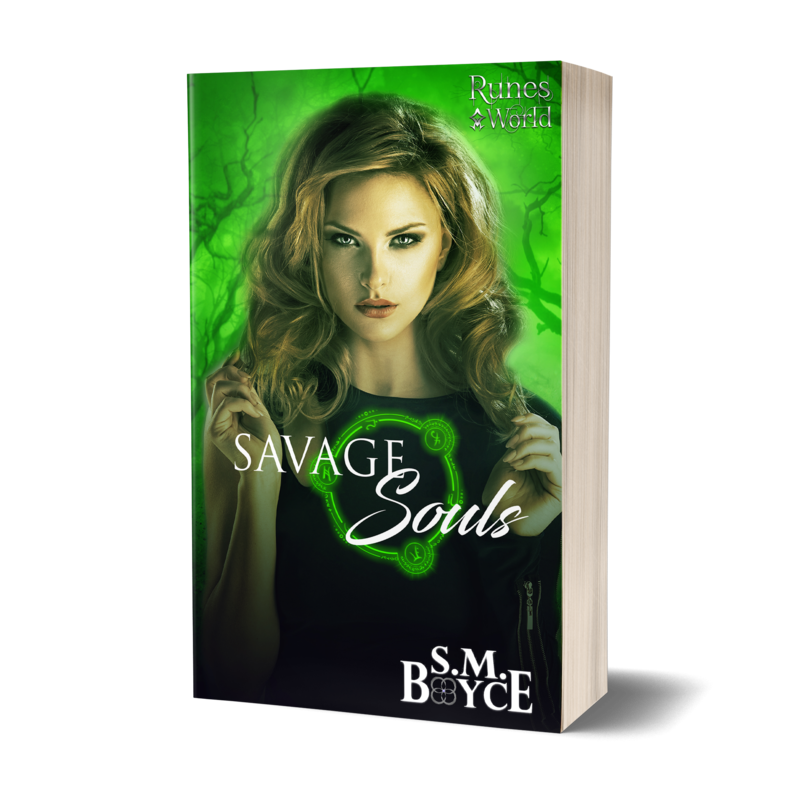 There’s just one tiny problem: an ancient darkness in her blood is messing with her healing abilities. When some very powerful, cruel men want to destroy her for it, she must tempt fate itself to stop them.